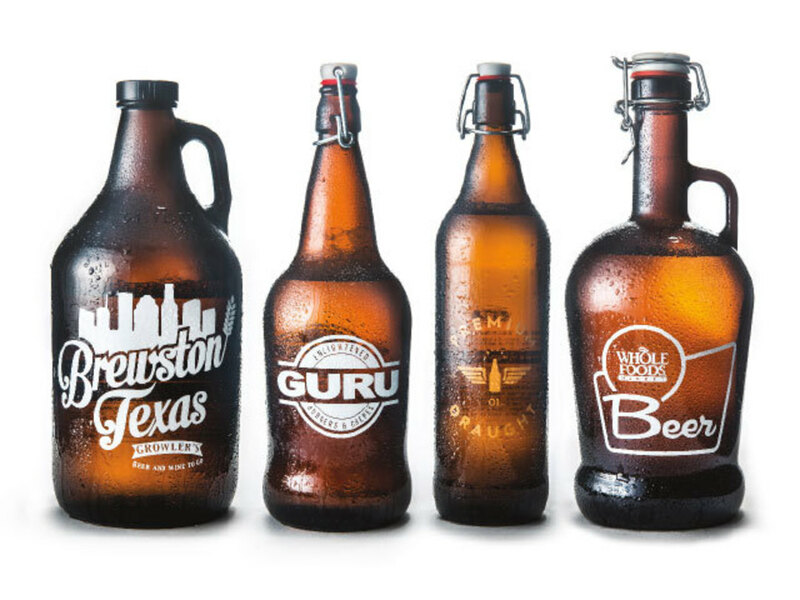 Growlers aren’t just a handy alternative to a six-pack. 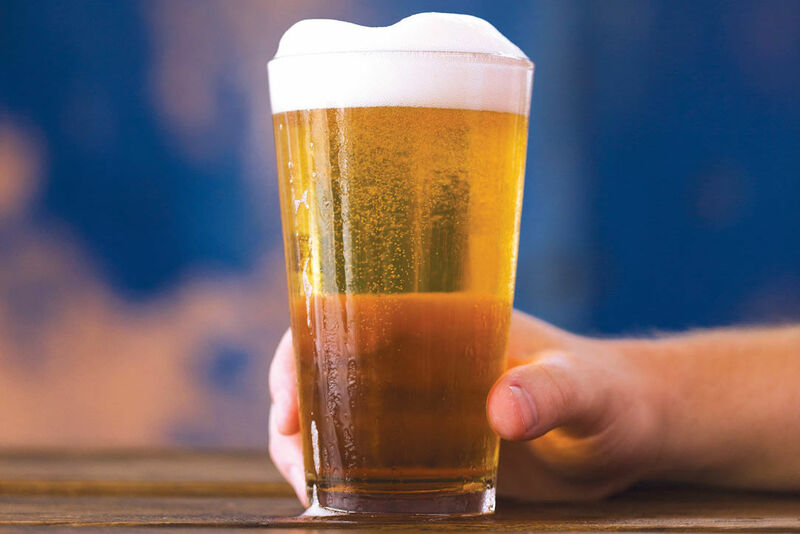 If a brewery happens to package its beer solely in kegs, then the only way to drink it is on draft, and the only way to drink it at home is via a growler (running out of a bar with full pint glasses is inadvisable). Not to worry. The four spots below will either fill up your growler or sell you one and then fill it up. All you need do is buy the beer. 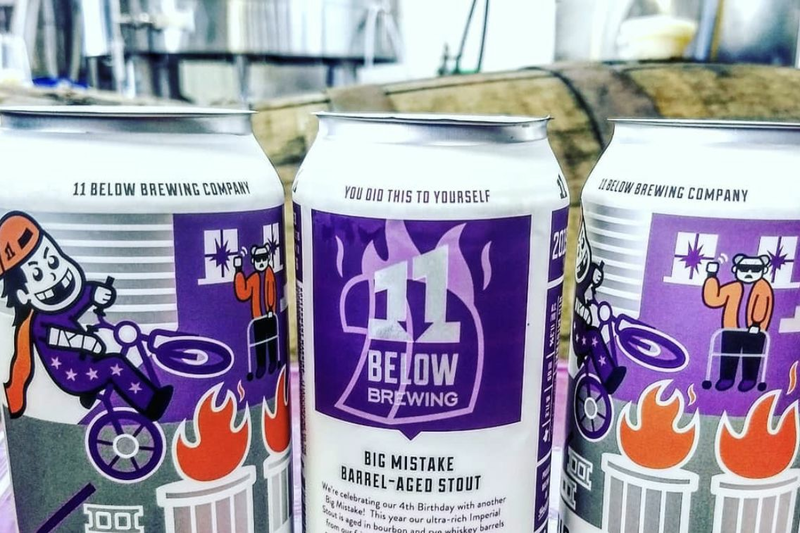 By the way, it’s a good idea to go straight home from the bar (always good advice but in this case crucial) and get your beers in the fridge ASAP. Beer in growlers will stay fresh for at least two months if sealed well and kept cool, though for just 12 hours once opened. Growler’s Beer & Wine Co. The 32 taps of beer (plus another eight taps of wine) at Growler’s in Montrose carry everything from one-off local brews to far-away imports, and the extremely knowledgeable staff will give you the goods on any of them. Take advantage of Growler’s Craftap system, which removes the oxygen from the glass bottles as they fill up, allowing your growler to stay fresh for far longer than otherwise. Yes—we’ve tried it, and it really works! 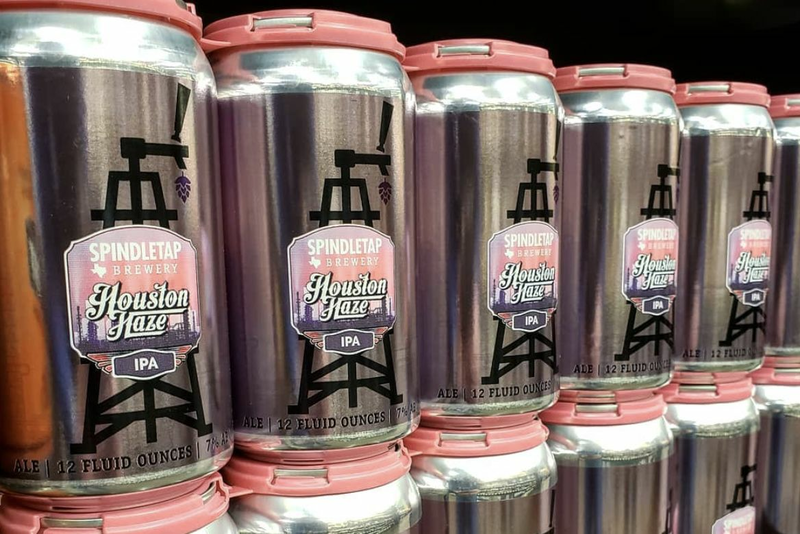 This burgers-and-beer joint in Sugar Land has, for our money, the best-looking growlers, and often runs specials— such as collaboration growlers co-branded with Saint Arnold that get you a discounted fill of beer or free pint glasses with every growler fill. We recommend relaxing with one of Guru’s great burgers before heading home with your freshly filled growler. 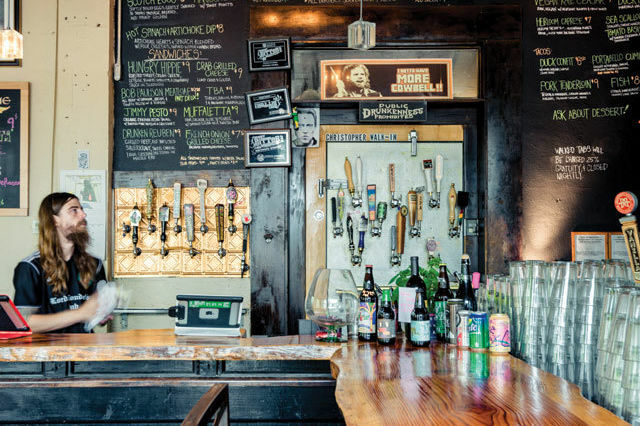 A $6 deposit gets you a growler of any size at this Heights spot. On each visit, trade your used growler for a pristine one—Premium Draught handles the washing up for you—and get a fresh batch of beer. You can always purchase growlers here, too, and fill them up from any of Premium Draught’s 12 ever-rotating taps. 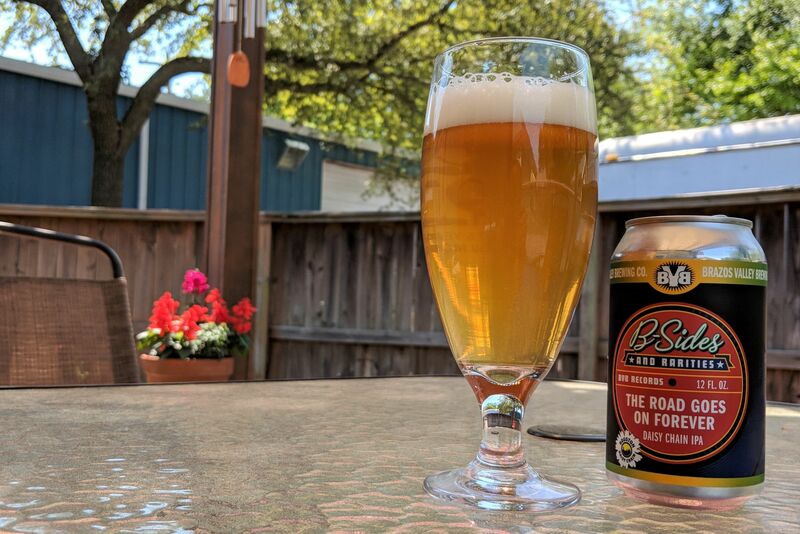 Get your shopping done in one fell swoop at this grocery store with an outsized beer fascination—what other grocery store do you know of that has a bar inside, or lets you get your shopping done while you stroll around with a pint of beer? Growlers are sold in two sizes here—64 ounces and 32 ounces—to be filled with any of six rotating brews. 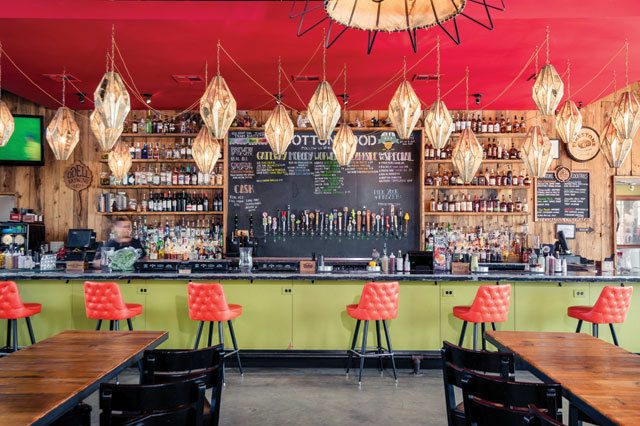 A great beer bar is more than just a huge tap list—it takes knowledgeable staff, good taste in selection, and excellent ambiance to make the cut. 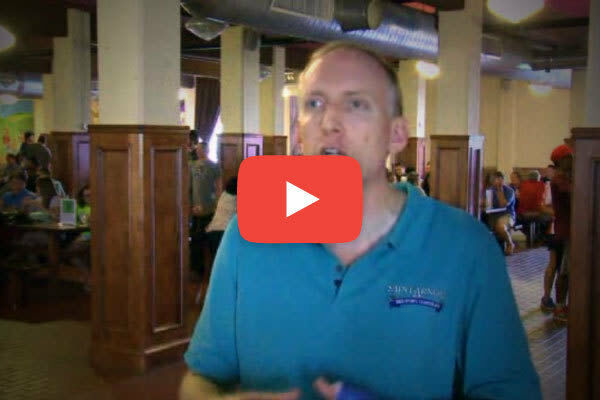 Why Aren’t There More Brewpubs? 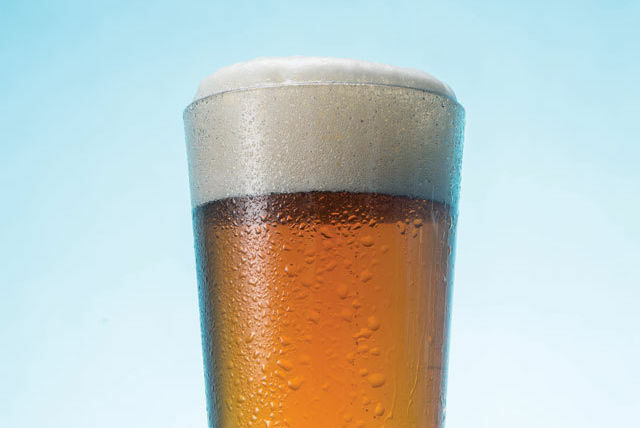 Do you know your IPA from your APA? Saison from kölsch? 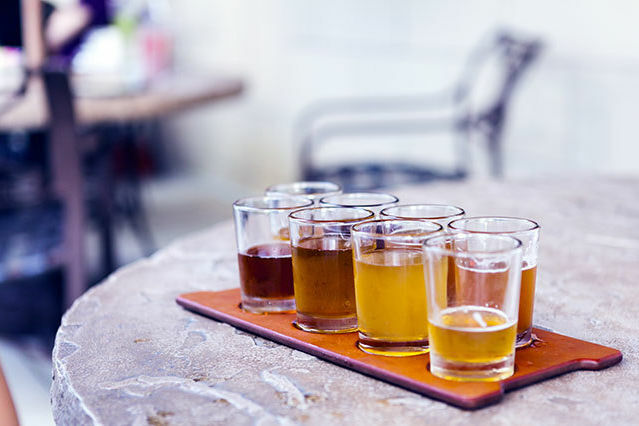 If you’re going to drink craft beer, better make sure you know the lingo. 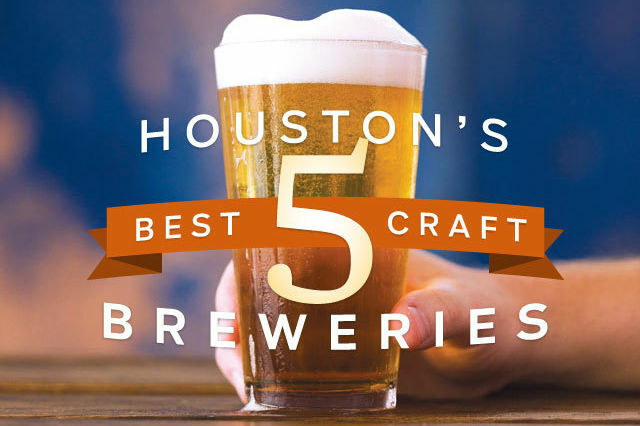 It’s hard to believe, but one of Houston’s best breweries began as a weekend hobby. 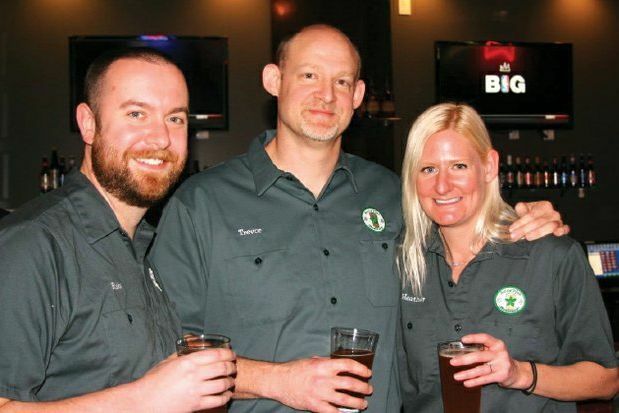 Ben Fullelove brews beer, but hasn’t been able to sell it at his own bar. That’s about to change. 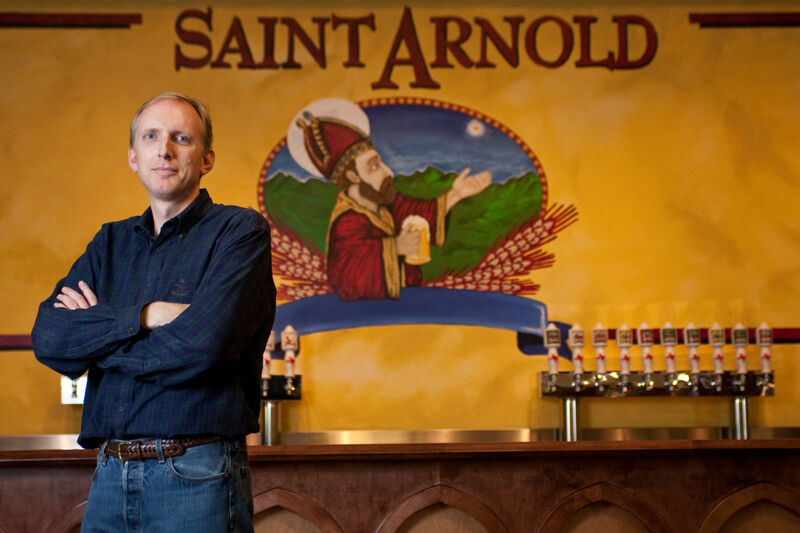 What’s in store for Saint Arnold’s next 20 years? Newsfix explores the world of Houston craft beer, visiting Saint Arnold, Moon Tower Inn, and Whole Foods.